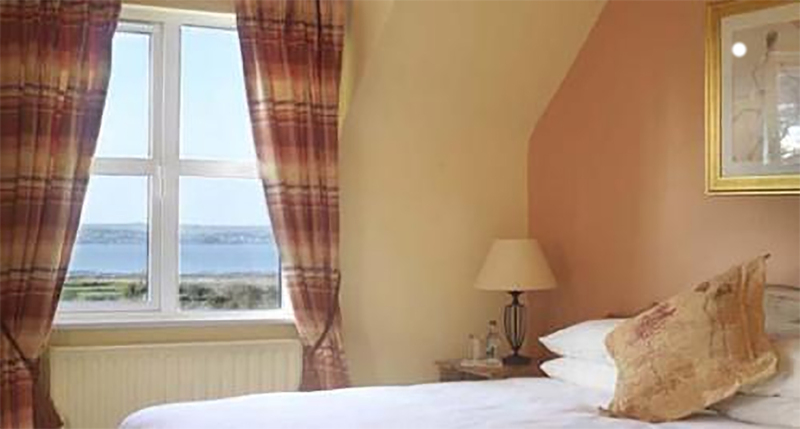 Keanes of Curraheen offer Bed & Breakfast accommodation with spectacular views of Tralee Bay & the Slieve Mish mountains. King, twin & family room options available. A selection of hot and cold options are available for breakfast which is served in our restaurant. The property is an ideal base to visit the Dingle Peninsula, Ring of Kerry & to enjoy the Wild Atlantic Way.